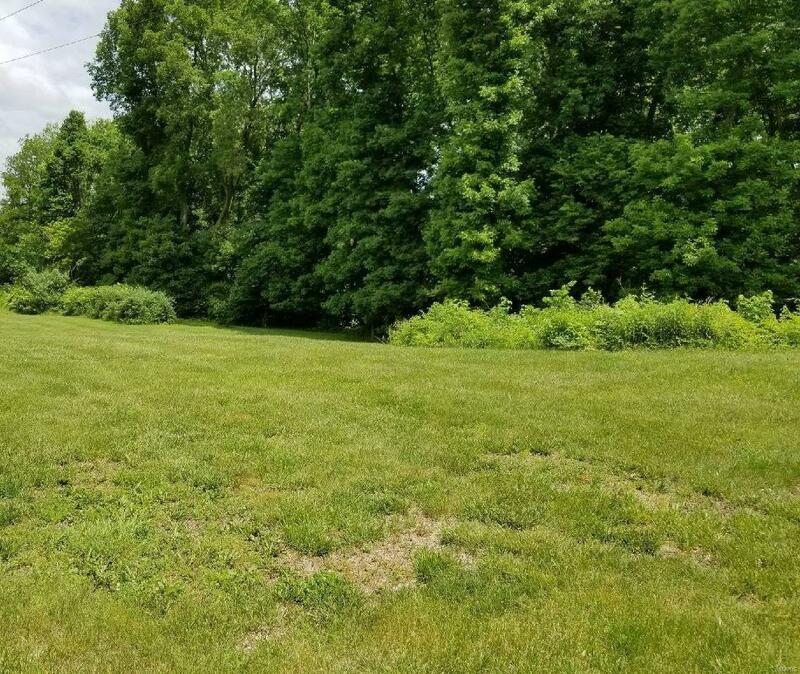 LOTS OF NATURE: This is an unique opportunity to build your dream home in the enclave of Oak Ridge. Great for nature loving enthusiasts - own 6.5 acres of nature to walk, hike or just sit and enjoy. Private, quiet neighborhood close to major highways and downtown Edwardsville. Easy commute to SIUe & St. Louis. 3 lots being sold as a package. The lots frontage is on a cul-de-sac and a creek runs along rear property boundary. Last of the available lots - so don't miss this opportunity.